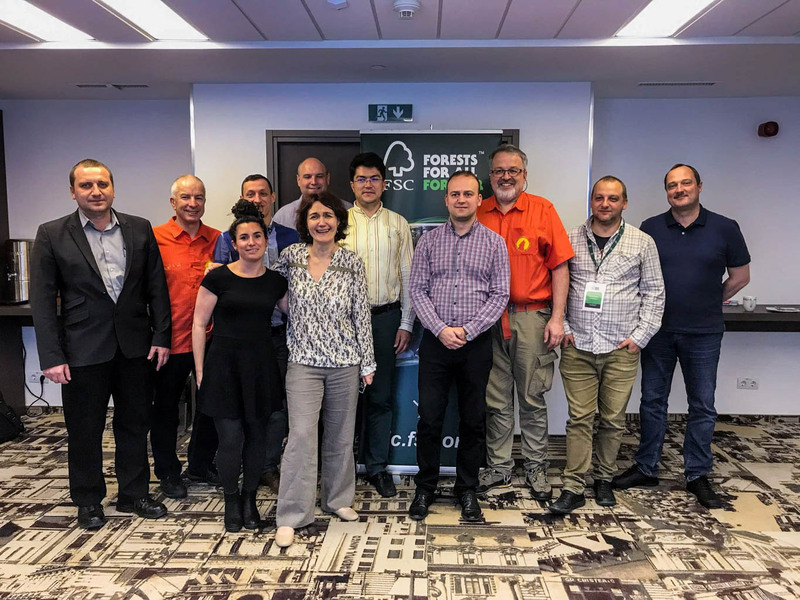 The European Wilderness Society was selected as a member of the FSC Stakeholder Working Group for the development of the FSC Conditions Framework process towards ending the disassociation of the Holzindustrie Schweighofer from FSC. The meeting has started on 3 May, in Bucharest and will last until 4 May. The consultations are planned to end in July 2017. The main objective is to set the terms and conditions to end the disassociation of Holzindustrie Schweighofer from FSC. This DOES NOT mean Holzindustrie Schweighofer is again FSC certified. Holzindustrie Schweighofer can reapply to be certified, where the certification application is a separate process with an uncertain outcome and dependent if Holzindustrie Schweighofer meets the principles, criteria and indicators of the FSC. This process can be a landmark in respect to a modernization of the Romanian Forestry law. In addition the result of these consultations will hopefully send a clear signal to the whole Romanian and European forestry and timber industry on how to conduct proper sustainable forestry operations and a big step towards the protection of Old-Growth Forests and Wilderness. summarizes Max A E Rossberg the current draft results of the ongoing process. For more information please read the FSC News.